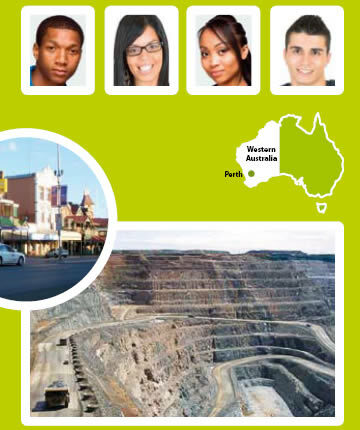 More information about Want 2 Work and our services for working in Australia can be found in our brochures. There's one for Polish candidates and one for South African candidates. 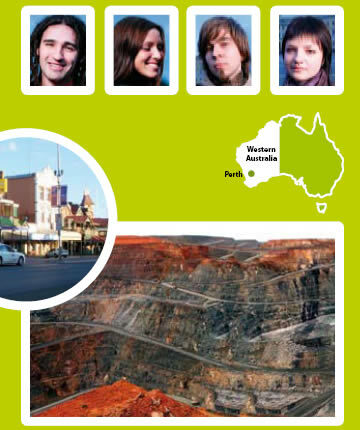 Click on the brochures to view the brochures (pdf download).